Comment: Pediatricians and other health care providers should speak to parents or expectant parents about the risk to benefit profile for each of the standard childhood vaccinations, Dtap, Ipv, Hib, HepB, Prevnar, MMR, and Varivax. There should be an opportunity for parents to openly discuss their concerns and apprehension toward vaccines. Pediatricians should provide education using a real life example such as the vaccine, Prevnar that has nearly eliminated cases of Pneumococcal meningitis that until just 20 years ago killed or severely brain devastate even the survivors. Help parents understand that there are just 2 additional vaccines added over the past couple decades. In addition the combined vaccines given to infant/children are 100 fold more pure today. Use these examples and even consider the use of the vaccine package inserts to show how the risk of the natural infection is much higher than any side effect(s) (rates are included from study patients) from each of the vaccines alone. 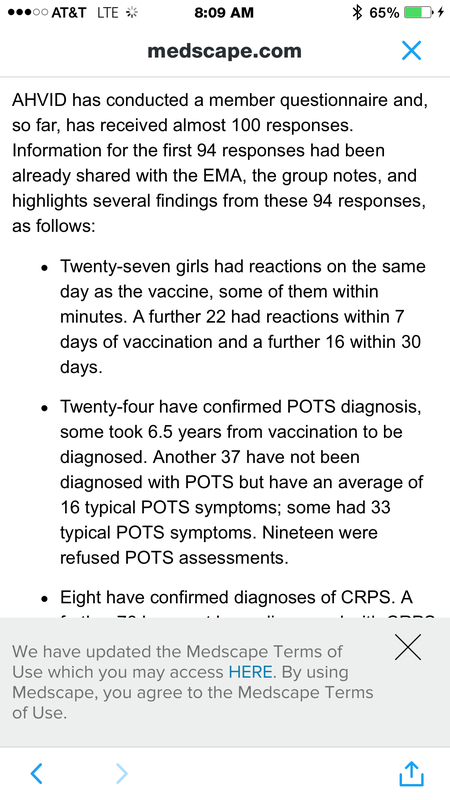 Take a look below at what has happened to bacterial meningitis in young children since Prevnar vaccine was introduced around 2000.